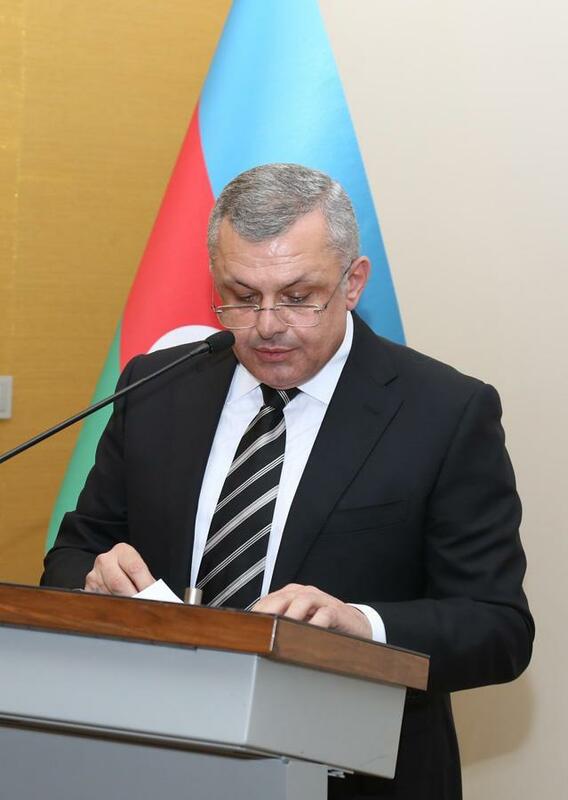 In the near future, Azerbaijan will be able to achieve self-sufficiency in many types of goods and increase the potential to export non-oil products, Director General of the Azerbaijan Industrial Corporation (AIC) Kamran Nabizade said at an event on the AIC activities in 2018. He noted that the main goal of AIC is to apply modern management standards, use modern technology at enterprises, manufacture products that meet consumer requirements, ensure the development of the non-oil sector and open new jobs. 'Thanks to introduction of modern technologies, the quality of products has been brought to international standards, which will lead to export of products to world markets and increasing demand for Azerbaijani products. I think in the near future, Azerbaijan will become self-sufficient in many types of goods and the potential to export non-oil products, in particular aluminum, silk, cotton fiber and wine will increase, he said. In the reported period, the state allocated funds for reconstruction of a number of enterprises, such as Azerpambiq OJSC, Azeripak OJSC, Azeraluminum, AIC Shusha and Azertutun OJSC. 'New agriculture equipment worth 9 million manats was purchased, including cotton harvesters, 60 drying chambers for the primary processing of tobacco and equipment for silk production, he said. Nabizade noted that the management system in the cotton industry has been changed, its material and technical sources have been updated. He added that the Azerbaijan Industrial Corporation in the cotton industry cooperates with Turkey, Greece, China and Australia, and plans to adopt the experience of other countries in this industry in the coming years.